Officials of the Ministry of Foreign Affairs will later today [Tuesday], meet the US Ambassador to Ghana, Robert Jackson, and other officials of the Embassy over the impending deportation of some 7,000 Ghanaians which will happen today. In an interview with Gold News, he said the Ghanaian government must be certain that the deportees are truly Ghanaians before accepting them into the country. 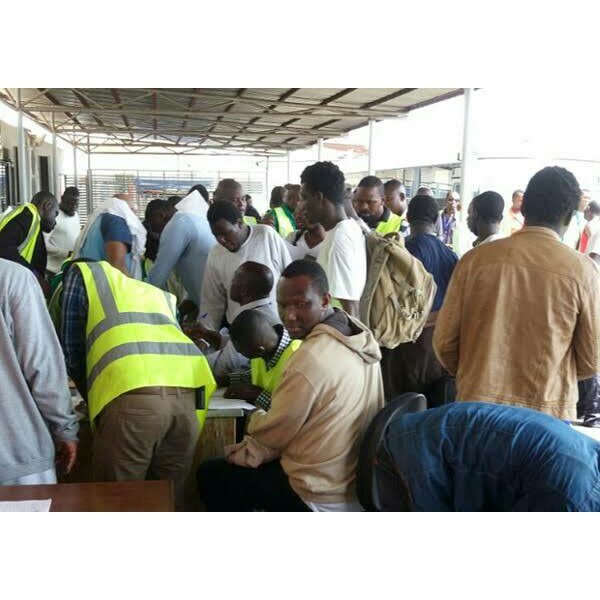 The meeting is aimed at finding a solution to the ensuing impasse between the US and the Ghana government over the issuance of travel documents for some 7000 illegal migrants in the US. The US government wants travel documents from the Ghanaian government to deport the Ghanaians, but a delay in the process is creating tension between the two countries. 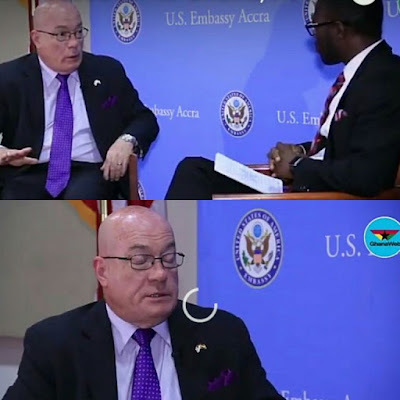 Some have accused the US of trying to bully Ghana by the threat, but according to Ambassador Robert Jackson, the US has fairly engaged Ghana on the matter. “It is unfortunate that almost 7,000 Ghanaians are facing deportation from the US because they have overstayed their visas or broken US law. We have been working with the government of Ghana my entire time here to repatriate people in the most humane way possible…. I’ve been talking with the government of Ghana about this for over two years. This is not a hasty decision. I talked to Members of Parliament. I talked to people in in the old government; I talk to people in the current governments. I am acting on instructions. This is not something I am initiating. We will enforce our immigration laws and i have no power to ammend it,” he said. The Embassy further threatened to impose VISA restrictions on Ghana if it fails to quicken the pace of the process.